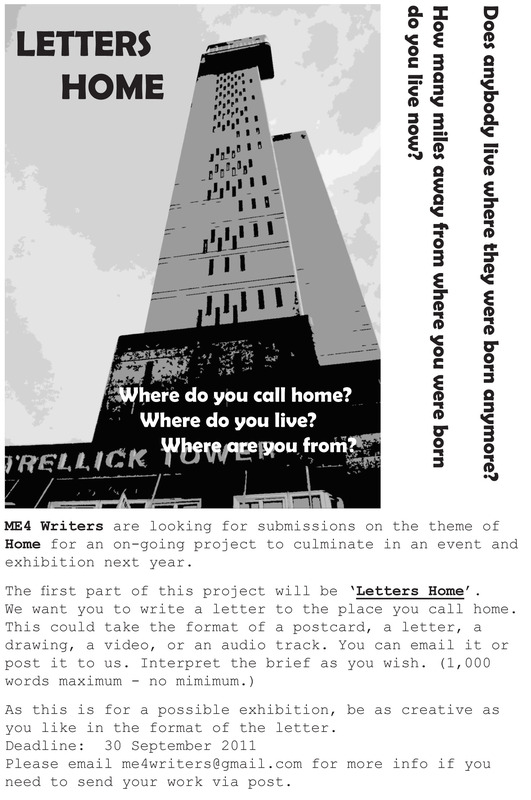 In an open submission, Medway residents were invited to send us a letter to the place they call home. The brief was deliberately open and we have received many different styles of submission. The final project was displayed in an exhibition in November – December 2012 at Rochester and Walderslade Libraries and received coverage in local and national papers. Find out more about the project on its own website.